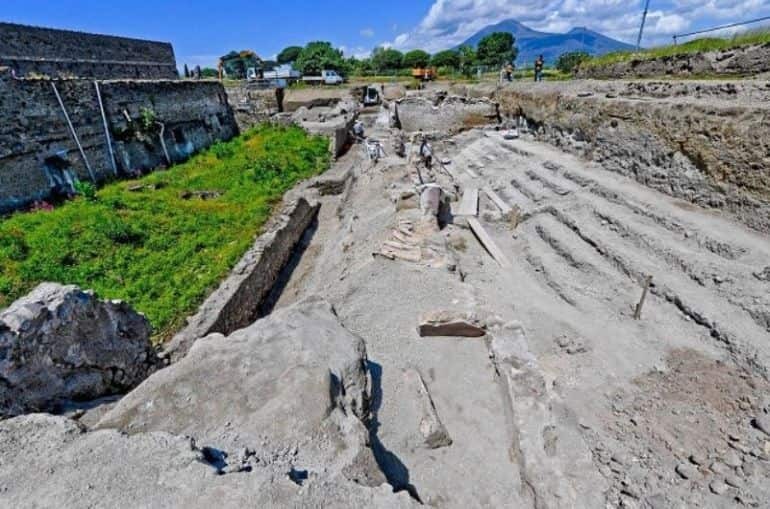 Earlier this week, we talked about the poignant side of affairs in Pompeii, with archaeologists being able to identify the skeletal remains of a 7-8-year-old child victim who wanted to seek shelter from the volcanic ash and smoke belched out by Vesuvius, circa 79 AD. Well, this time around, researchers have come across the remains of an of ancient racehorse. 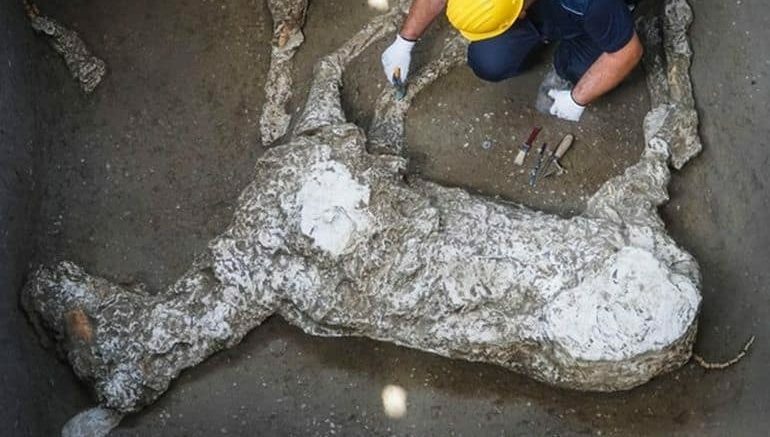 The plaster cast of the horse revealed how it lay on its left flank during the time of expiration. And in case one is wondering, the casts allow archaeologists to capture these heartrending moments and shapes because of the ‘voids’ (created by the decay of the organic material) surrounding the original skeletons in the compacted ash. 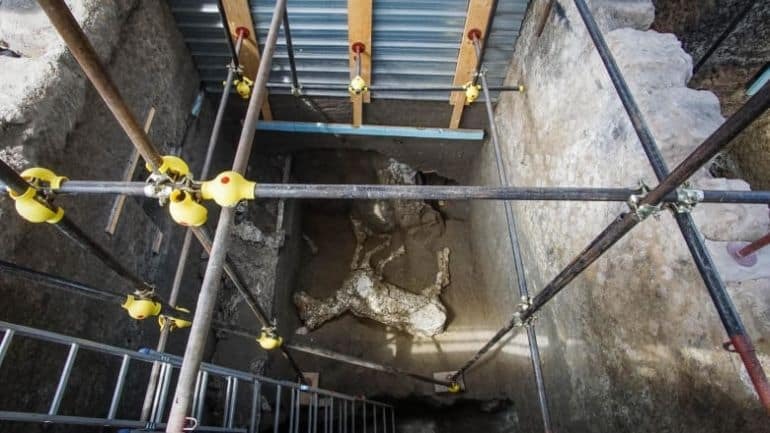 Unsurprisingly, the animal was found in a stable that has been newly unearthed in recent excavations at the Pompeii site. And judging by the robust morphology of the specimen, the researchers have determined that it was a thoroughbred racehorse, as opposed to a horse used for farm work. 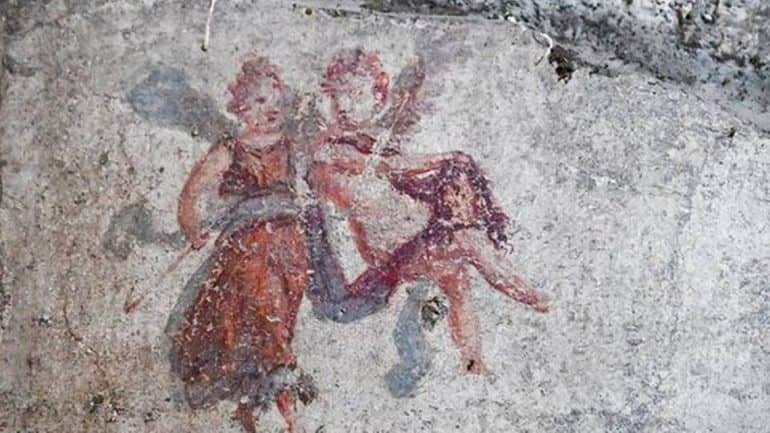 The stable in itself was discovered as a part of a villa compound, thus suggesting how the racehorse was probably owned by a wealthy Roman family. In yet another fascinating discovery, archaeologists were able to uncover an entire street of houses with their preserved balconies. Some of these spatial elements even had the remnants of the amphorae — the terracotta vases that were used to hold wine and oil in ancient Greek and Roman times. Interestingly enough, Italy’s culture ministry has already noted how these balconies were a “complete novelty’ when it came to that particular part of ash-buried Pompeii. And the good news for history aficionados is that these ‘novel’ balconies are planned to be restored and then opened to the public in future tours.